*What is your email list size? *Please describe how you plan on promoting Unleash Your Thin – e.g. your house email list, email media buys, display media buys, paid search or otherwise. 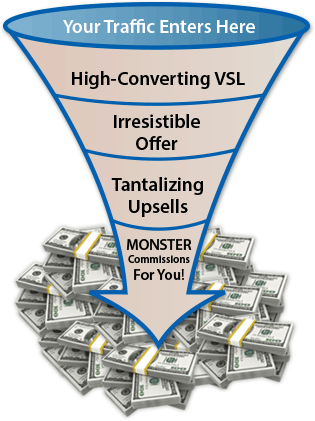 We pay you 75% commission on all front-end sales PLUS 50% commission on all three upsells and 50% lifetime commissions on our membership program. Unleash Your Thin has been on the market for over a year. That means 100% of our marketing has been tested both through joint venture partners and cold traffic. We have spent tens of thousands of dollars in media buys and over 100 affiliates have promoted Unleash to over 30,000,000 email addresses to ensure every last detail of the funnel is optimized – price point, video, upsells, exit pops and everything in between. 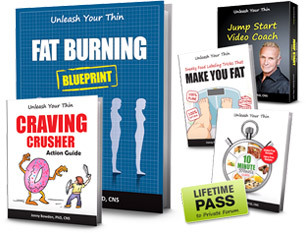 Unleash Your Thin was developed by licensed nutritionist, Dr. Jonny Bowden, who also holds a Masters in Psychology, 6 personal training certifications and has written thirteen best selling books on nutrition and weight loss. 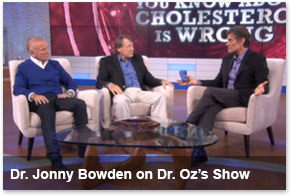 He was featured recently on Dr. Oz highlighting his newest book, The Great Cholesterol Myth.